With the summer holidays over and the children back to school it’s time to get back to the 9-5. Dressing for work is often perceived as being slightly mundane and more of a chore than a pleasure. All too often work outfits are clouded with black, grey and navy fashion products that don’t do much for the excitement of waking up to that early morning alarm. It’s time to inject some colour and embrace a more exciting work wardrobe, what better time to change than the beginning of a new season! 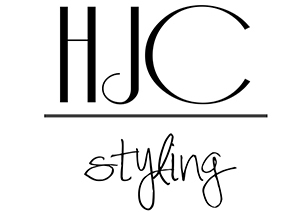 HJC Styling have collected some key pieces that will brighten up your wardrobe and which you will be able to incorporate into your daily work outfits. 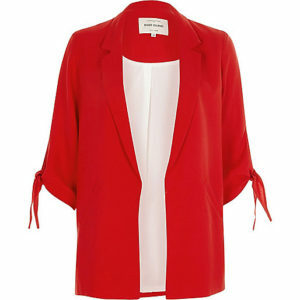 A bright blazer can to wonders for your work wardrobe, creating a formal yet feminine look. Not only can it brighten up outfits you already own but they can be extremely flattering and really help to create a gorgeous silhouette. Reds and burgundy’s will take you into Autumn / Winter so invest in one of these bold colours. This River Island one also features cropped sleeves with a tie feature to add that extra bit of detail to a usually staple design. A pair of patterned tailored trousers can seem a little daunting to some, but they will certainly provide you with a great injection of colour; not to mention a fantastic conversation piece at the water cooler. It is a common misconception that they make you appear bottom heavy – with the right colour, fit and pattern size they can be extremely flattering. Look for a pair that features a higher waist band to give you that added confidence boost. 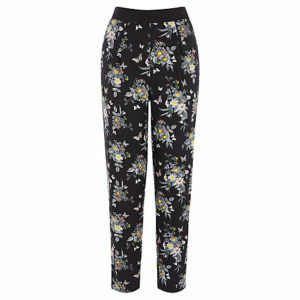 We love these ones from Oasis, a great floral pattern that can be worn with a number of colours. Finding a work appropriate shirt can sometimes feel like looking for a needle in a haystack. Colour, fit, material and the dreaded button positioning can often put ladies off this more masculine look. However, the high-street is currently filled with some gorgeous shirts; most of which seem to feature pattern, vibrant colours and embroidery. 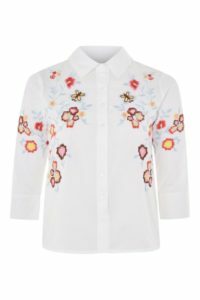 This one from Topshop has a great cut which will flatter your top half whilst the floral and bee embroidery adds a bit of extra fun and colour. 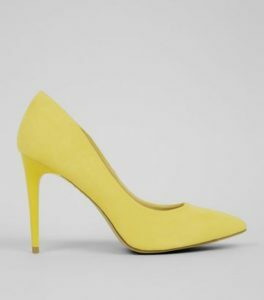 If you are an office gal, you can’t go wrong with a pair of punchy heels to brighten up your work outfit. Team these with a dress or pair of cropped tailored trousers to ensure they stand out and take centre stage. Yellow is our colour choice here but you can pick any from the rainbow!